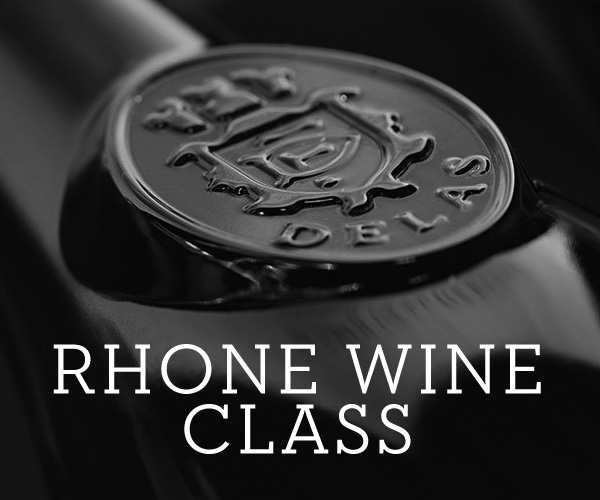 Eve was born in Rhone so what better person to host this class? Rhone is possibly my favorite wine region in the World (well other than Champagne). We’ll have maps to help teach you all about the land, the wines, the terroir—get immersed in the wines of the Rhone region! RSVP by Thursday February 7th. For this class, it’s important everyone be on time.